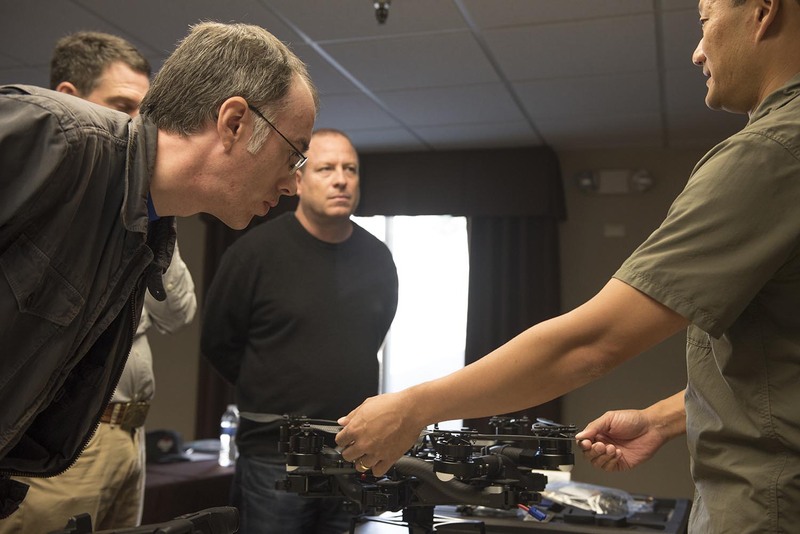 The ALTA familiarization training is a concentrated, hands-on two-day course focusing on the new business norm for elite aerial cinematographers. We will take an in-depth look at all the unique features of the ALTA and how they correlate to real world environments. 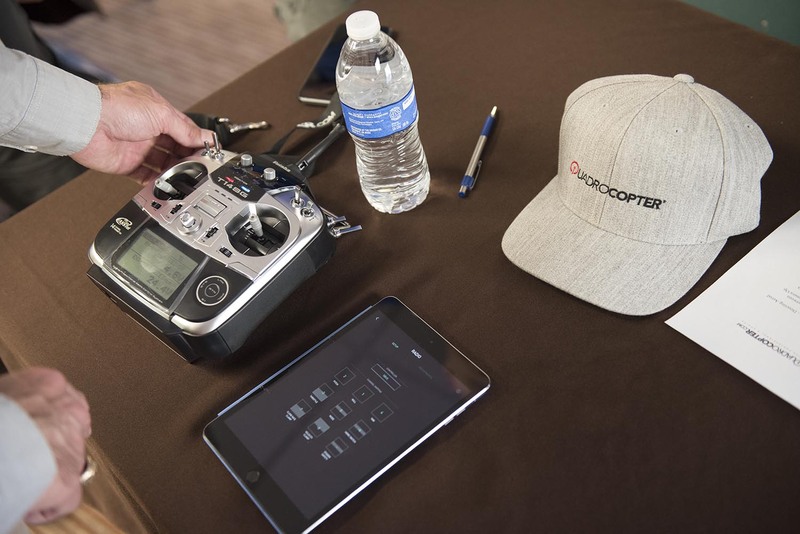 With thousands of flights piloted on the ALTA/Synapse flight controller, we will pass along tips to help you get the shot in a safe, efficient manner and share aircraft dynamic settings for flying the RED that have worked well for us. 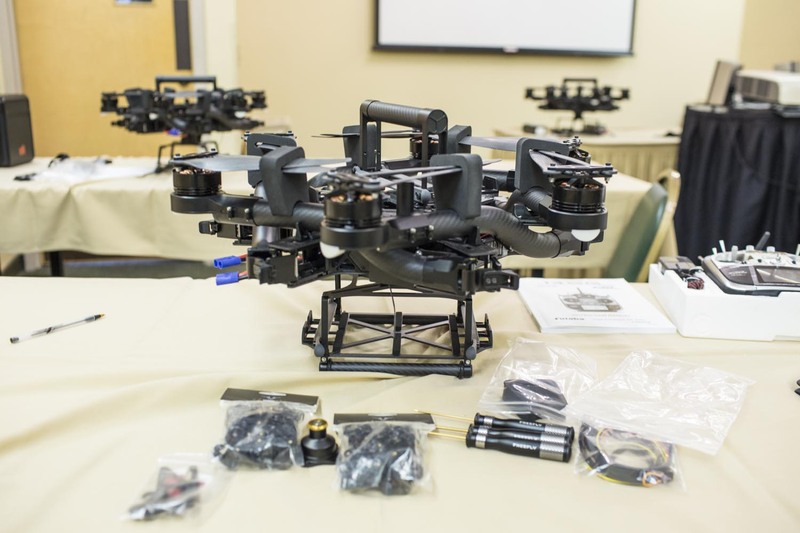 Whether you are planning on purchasing an ALTA today or in the future, attending the two day workshop will enlighten you on the engineering, component testing, portability, efficiency and ease of tuning that was unavailable until now. 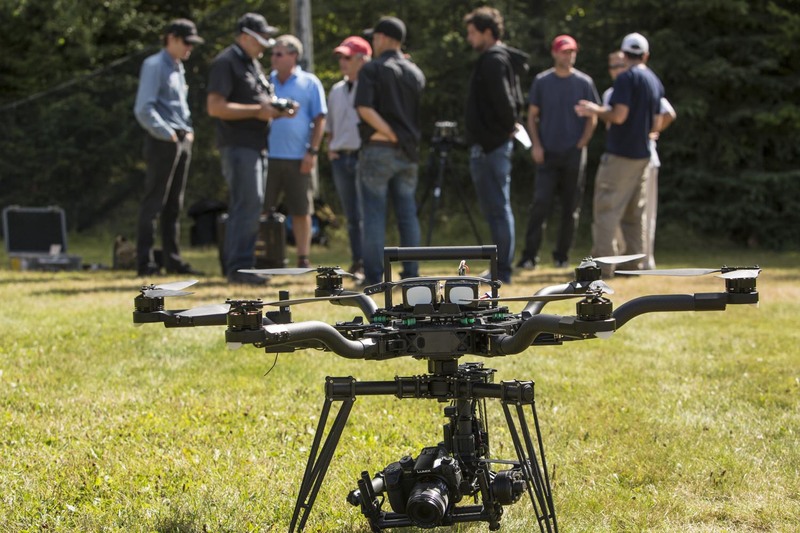 Henceforth, acquiring the knowledge to safely operate the ALTA/Synapse flight controller is the key in remaining current with aerial cinematography technology. (Think about the typewriter vs. iPhone 6S.) In addition, you will receive a certificate of completion for attending 16 hours of training on the ALTA. 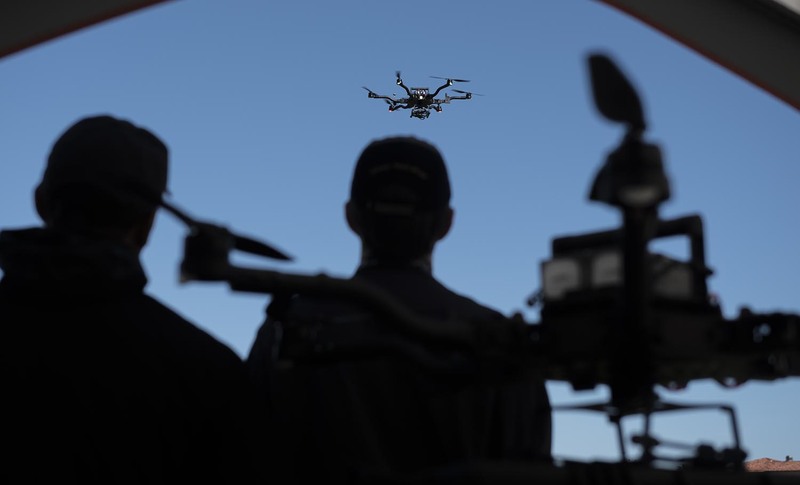 Many Aviation Authorities, Insurance Companies & Ad Agencies require some proof of training prior to granting permission for aerial work, policies/discounts or engagement contracts. 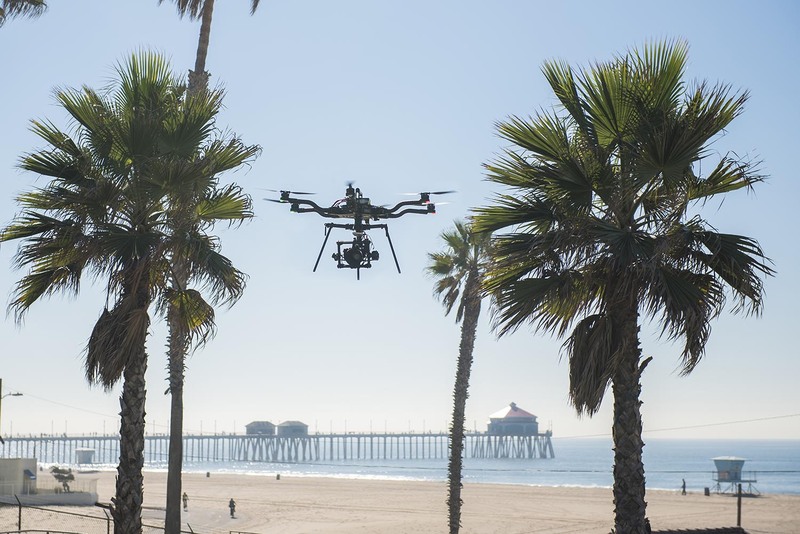 Reach out to the team at Quadrocopter to learn more. 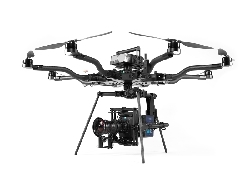 For more information on the FreeFly ALTA systems, see the related products below. This was is a very helpful course. So many questions on flying and safety issues I needed to know about. They were answered in this course and other topics. Can't wait to attend the next one. This should be a mandatory class for anyone interested in the ALTA, as the tricks for tuning and setup, that don't exist anywhere else, have given us an edge with the ALTA. The instructor was very knowledgeable on flight systems and payload setups, which made this class more than worth the cost. 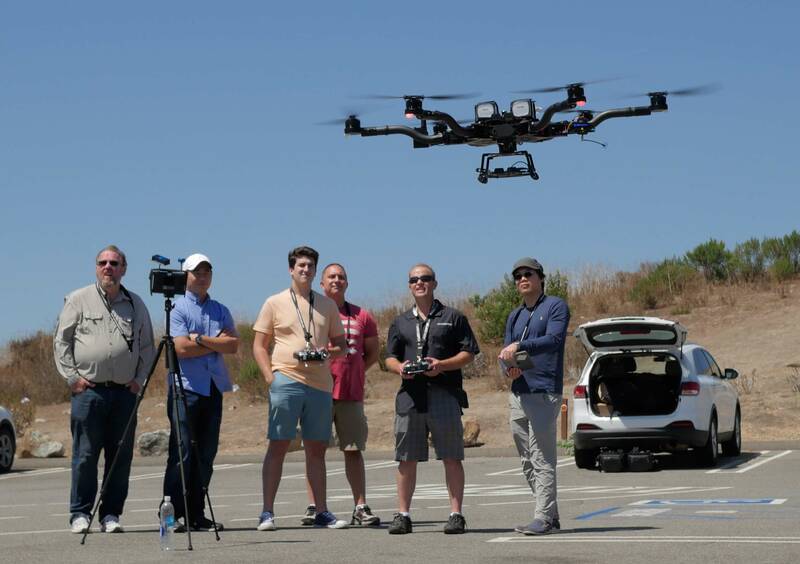 Thanks so much to Victor and Andrew with Quadrocopter for conducting a great training session with the FreeFly ALTA. It was fantastic to get time on the sticks with it, and the classroom instruction was top-notch. 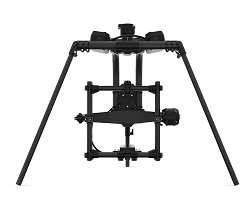 This platform is truly designed for cinematography, and should be the next purchase for any professional aerial operator. 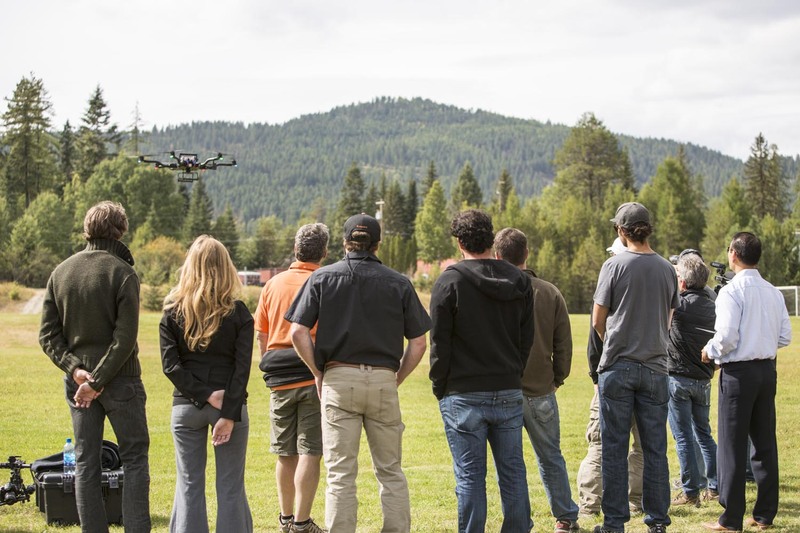 When you do decide to add it to your fleet, be sure to sign up for a training session with Quadrocopter. It will get you ready to start using the ALTA immediately upon completing the course, and have you using the most advanced features for your very first shoot. 49 point(s) will be rewarded to you when you buy this item.